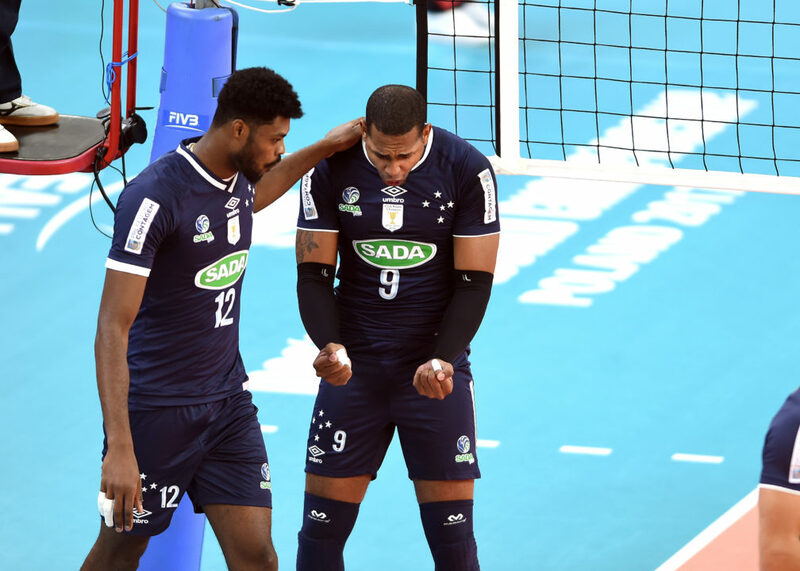 Sada/Cruzeiro's Cuban Superstar Yoandy Leal In Lube Civitanova? Tweet Sada/Cruzeiro’s Cuban Superstar Yoandy Leal In Lube Civitanova? Wilfredo Leon may not be the only Cuban superstar who will be on the trade-block when the domestic season is over. Yoandy Leal, a superstar in his own right, will also be at the end of his contract with Brazil’s Sada/Cruzeiro when the current season ends. Italian blogger Gian Pasini has stated that Leal’s agents have met with Civitanova’s management this weekend. Lube’s task of taking Leal from Cruzeiro won’t be an easy one, though. The 29-year old 6’7″ outside hitter has been playing for the Brazilian squad since 2012 and has since developed an intimate bond with the club and city, even going so far as to ask FIVB to represent Brazil in international competition, a wish the institution granted last year. If Leal plans to really represent the Brazilian national team, history would advise him to stay in Brazil, as the country’s national team tends to rely primarily on players who perform in the country’s Superliga. Regardless, if Lube really wants a shot at Leal, the club will have to offer him more than money, as Cruzeiro’s owner, Vittorio Medioli, has a fortune estimated at over $100 million dollars, enough to buy the whole Italian league if he wanted to. Leal’s agent says that 5 teams have made official offers to the player up until now, according to Blog Saída de Rede.